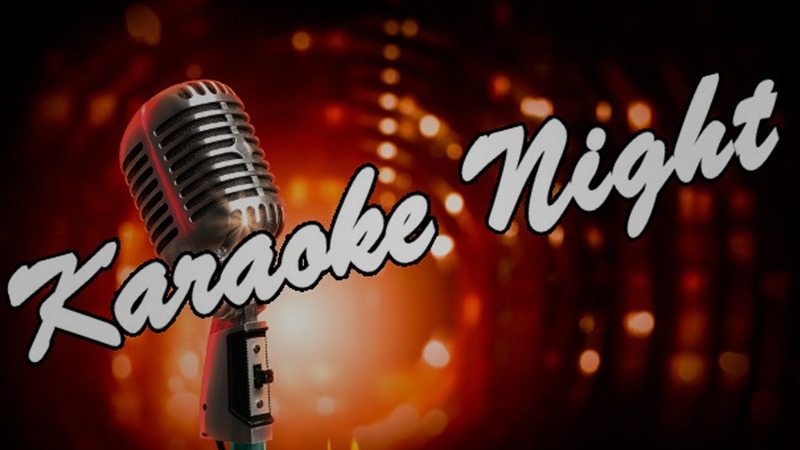 Come on out to Kimmyz Tatum Point for the best Karaoke Night in Phoenix! 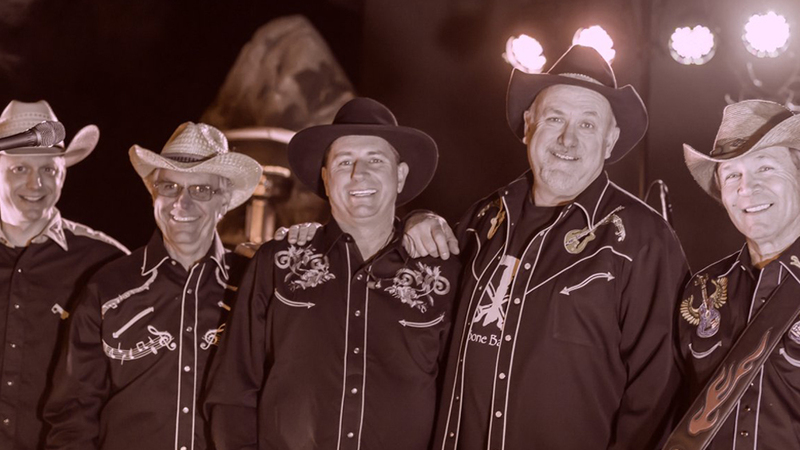 Join us at Kimmyz Tatum Point for live music with T-Bone Bastards from 8pm – 12am! 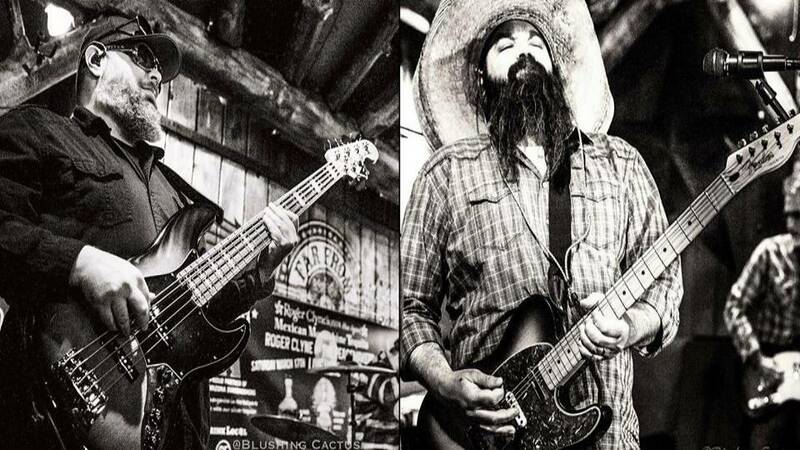 Join us at Kimmyz Tatum Point for live music with Tbone Bastards from 8pm – 12am! 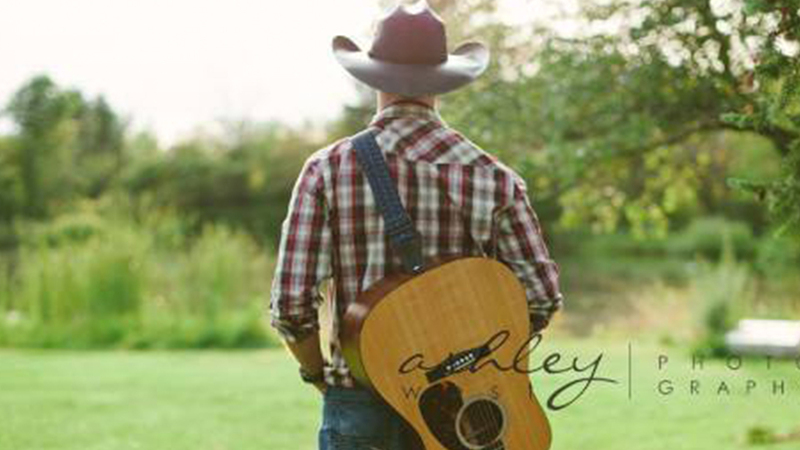 Join us at Kimmyz Tatum Point for live music with Jason Gordo from 7pm – 10pm! 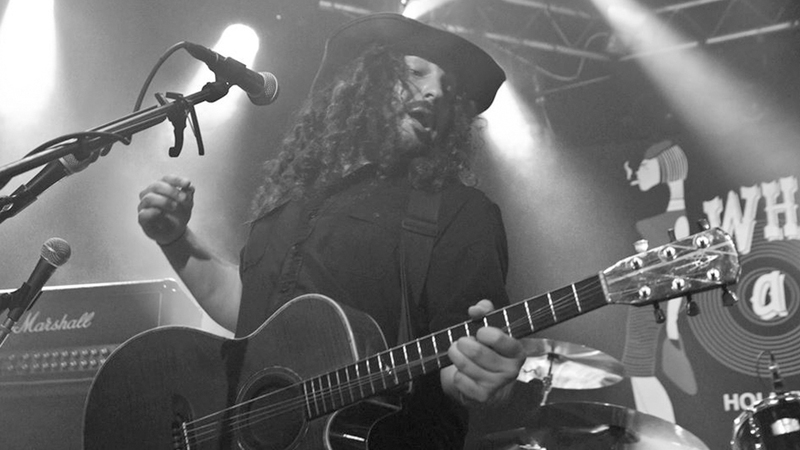 Join us at Kimmyz Tatum Point for live music with Jaty Edwards from 8pm – 12am! 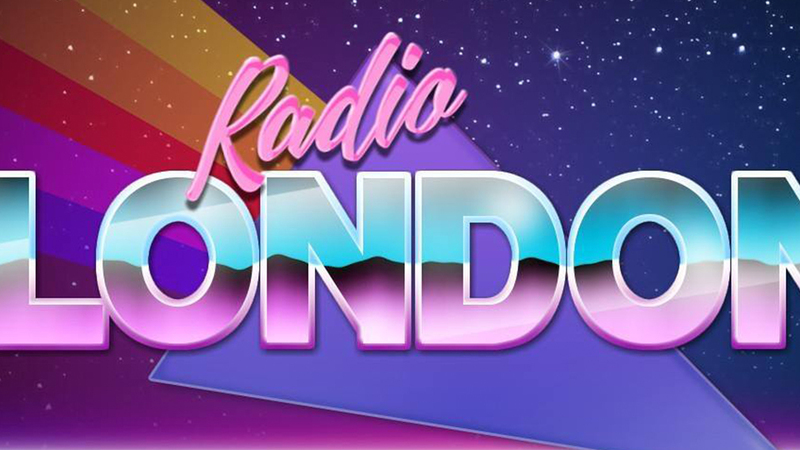 Join us at Kimmyz Tatum Point for live music with Radio London from 8pm – 12am! Join us at Kimmyz Tatum Point for our 4-year anniversary party with Casey & Todd from 7pm – 10pm! 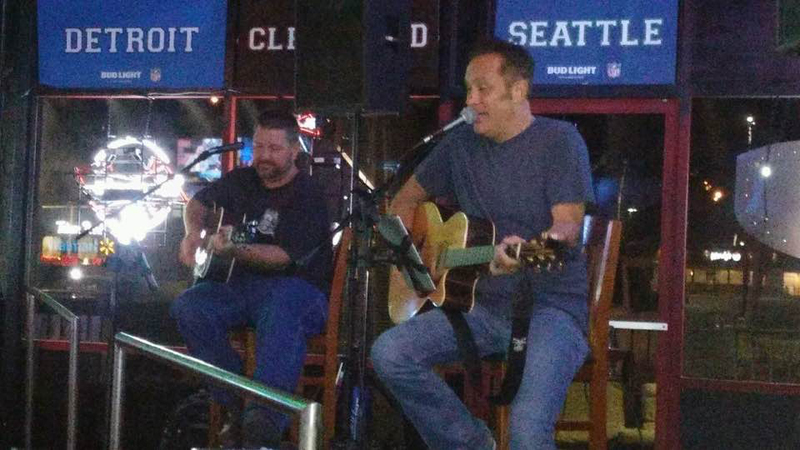 Join us at Kimmyz Tatum Point for live music with Bobby Chandler from 8pm – 12am! 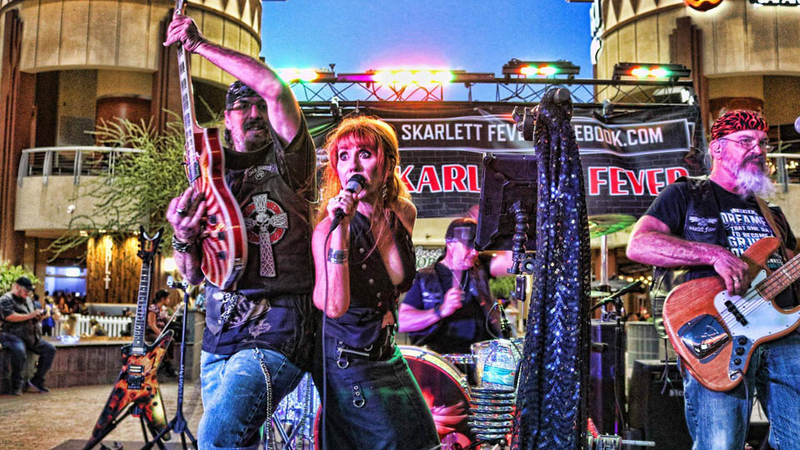 Join us at Kimmyz Tatum Point for live music with Skarlett Fever from 8pm – 12am! Join us at Kimmyz Tatum Point for an evocative Magic Mike Experience! 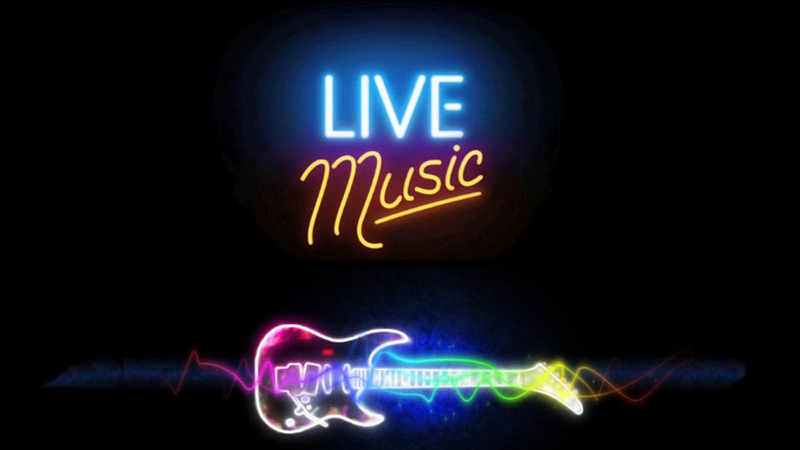 Join us at Kimmyz Tatum Point for live music with Ultraviolet from 7pm -10pm! 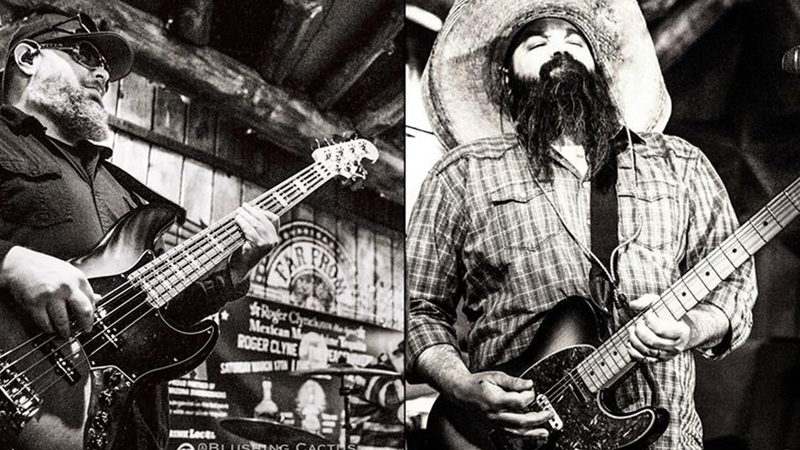 Join us at Kimmyz Tatum Point for live music with Southbound Trio from 8pm – 12am! 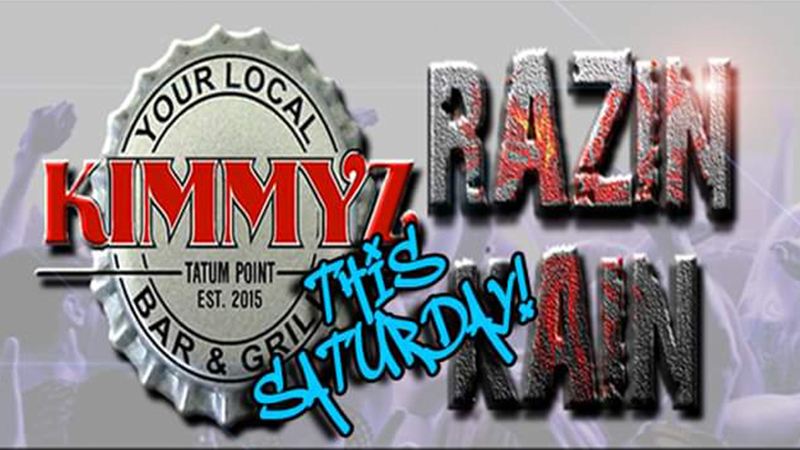 Join us at Kimmyz Tatum Point for live music with Razin Kain from 8pm – 12am! 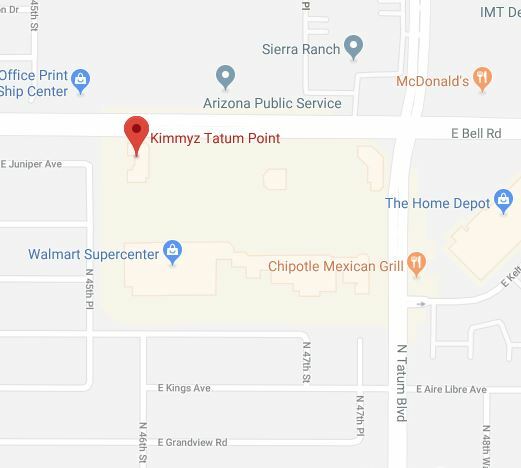 Join us at Kimmyz Tatum Point for live music with the McDowell Mountain Band from 3pm – 6pm!